UNION, KY (August 11, 2018) – Ricky Weiss scored the biggest win of his racing career on Saturday night capturing the Sunoco Race Fuels North/South 100 presented by Lucas Oil at Florence Speedway. Weiss withstood a battle with Hudson O’Neal in the final ten laps to record his first career crown jewel win and his first Lucas Oil Late Model Dirt Series victory. Tim McCreadie made a late-race charge to take second from O’Neal. Jimmy Owens finished in fourth and current points leader Jonathan Davenport finished fifth. O’Neal led the first seven laps of the race before Earl Pearson Jr. took control. Pearson Jr. and Weiss ran first and second for most of the race until Pearson was forced to pit under a caution flag with a left-rear flat tire. Weiss became the new leader and seemed to be in control of the race until O’Neal made a charge for the lead on lap 90. The final caution came out, and with nine laps left on the ensuing restart, Weiss pulled away from O’Neal and McCreadie quickly began gaining ground on the leaders. Weiss managed to hold off McCreadie who went by O’Neal on the final lap to capture the runner-up spot. The winner’s car is sponsored by A.I.E. Communications, Derrick’s Sandblasting, Hawkeye Construction, Penske Shocks, Keewatin Truck Service, Allied Roofing and Mark Brandt Trucking. Completing the top ten were Dale McDowell, Zack Dohm, Scott Bloomquist, Darrell Lanigan, and Mason Zeigler. 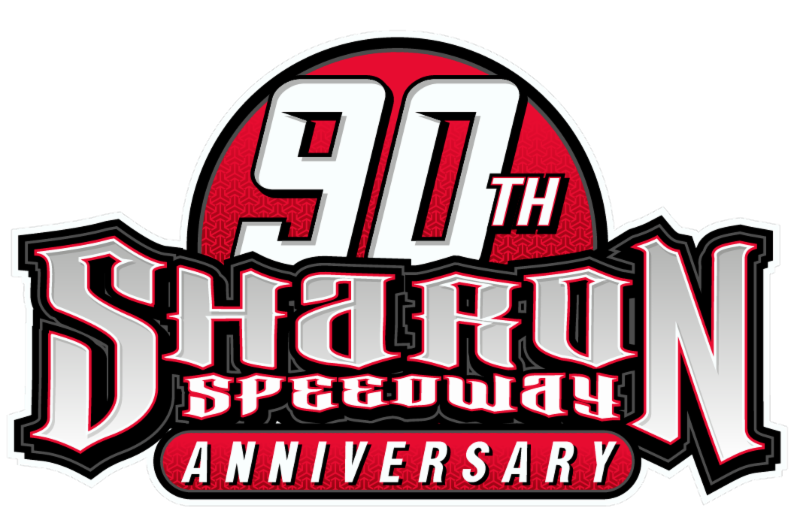 Series Emergency Provisionals: Darrell Lanigan, Dennis Erb Jr.